MDPC’s Mobile Unit travels nearby low-income neighborhoods all year long, offering new home goods and necessities for free or very low cost. 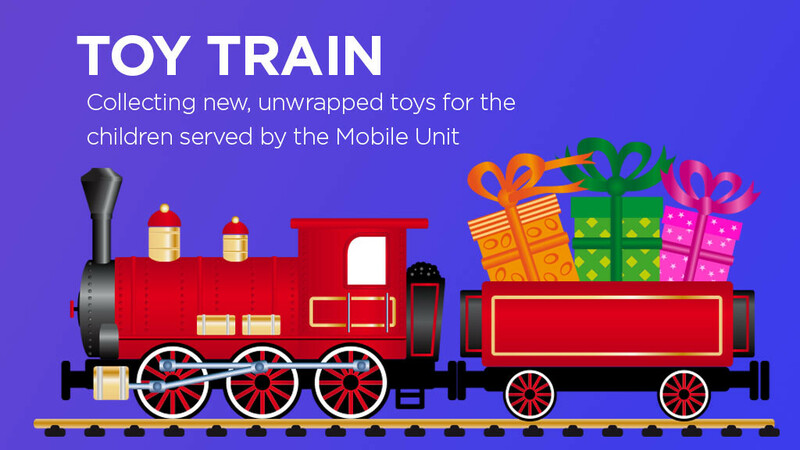 At Christmas time, it distributes new toys to kids on its routes! Please consider bringing new, unwrapped toys for ages newborn to 12 to drop off in the Toy Train in the east hallway.